We have selected a few of our most popular routings around Southern and East Africa. This is by no means a comprehensive list of our itineraries, and we work best by chatting to our clients about what interests them, the time of year for travel and of course budget and we will send a suggested itinerary based on your personal needs. Special offers are so often applicable and we also make recommendations to take advantage of these. Most of the itineraries below include luxury properties; we do however work across all budgets and love finding our clients excellent value for money when they need it. Please Contact Us. 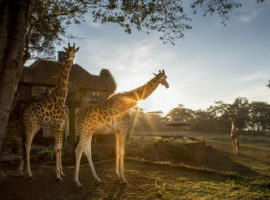 An 8-day safari with more than a hint of adventure -from the rugged and beautiful wilds of Meru, to the rolling plains of Loisaba and its offering of exciting safari activities, to the spectacle of nature’s greatest theatre, the Masai Mara. 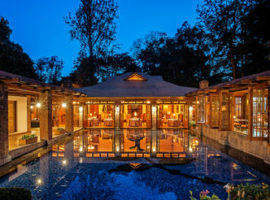 This ten day off the beaten track safari will appeal to the more adventurous traveler who does not mind a few rough roads and simpler accommodation. 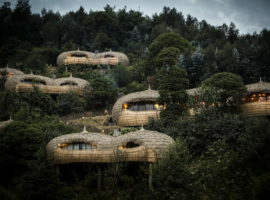 Exploring the best of Uganda, the adventure includes a thrilling visit to the Mountain Gorillas in Bwindi Impenetrable Forest National Park, Chimpanzee trekking in both Kibale National Park and Kyambura Gorge, multiple game drives in Queen Elizabeth National Park with its wide array of wildlife (including the famous tree climbing lions), a boat cruise on the Kazinga Channel, and an optional visit to Ngamba Island Chimpanzee Sanctuary on the beautiful Lake Victoria. 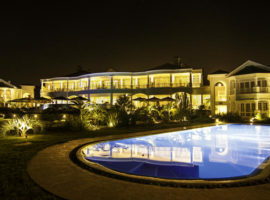 1 night Entebbe, 3 nights Buhoma Lodge, 2 nights Ishasha wilderness camp, 1 night Mweya lodge, 2 nights Primate lodge. This is a scheduled flying safari with departure dates ever couple days and ideal for those with a little less time available whilst still getting to all the highlights of Tanzania and at a slightly more affordable price. 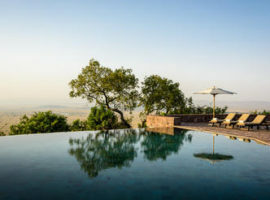 You will spend 6 nights on safari in Tarangire, Ngorongoro and the Serengeti before hopping across to stunning Zanzibar Island for 3 nights to soak up the sun and enjoy the beautiful beaches. 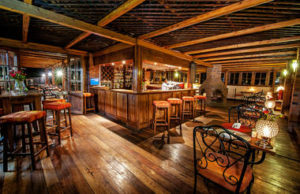 If you want the best in private lodge experience available and a leisurely pace to enjoy it, then this option is for you. 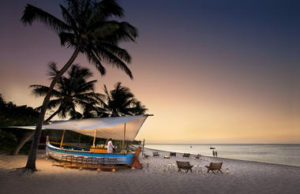 Combining the best properties in Tanzania & Seychelles for the trip of a life time, enjoy private safari concessions to avoid any migration crowds in the Serengeti and be whisked away to the idyllic Seychelles Islands in the Indian Ocean to enjoy the finer things in life on this tropical paradise. Africa’s most straight-forward gorilla trekking is found in Rwanda in the Volcanoes National Park and is home to about half of the world’s remaining mountain gorillas and other primates. 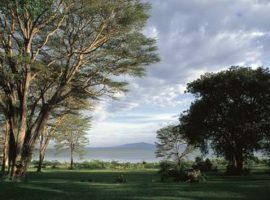 Easy access makes this option perfect for those short of time or who want to combine a trek with an East African safari in Tanzanian or Kenya. 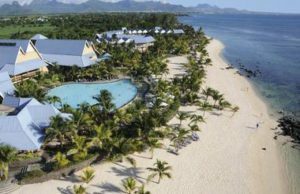 From exquisite private islands to bare-foot luxury paradises to popular mainland resorts, these are a small selection of beach lodges in Mozambique, Mauritius & Seychelles. 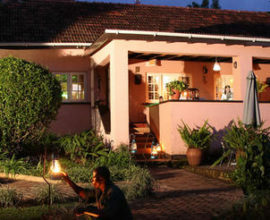 Ideal for those looking for an unforgettable honeymoon, a family playground or an idyllic spot to catch some African sun after an exciting safari.